I’m a preppy girl. But here’s the thing, at my school, everyone is preppy (both the girls and the guys.) Our campus could easily be an ad for Vineyard Vines or Lilly Pulitzer. And while I love being a Lilly girl and being J.Crew-level preppy, I also don’t feel like I stand out. A reason why I always choose unique Lilly pieces, or unique preppy staples, is because while it’s still preppy, it feels like more like me (not just another face in the crowd). Growing up, I didn’t really have a set “style,” I kind of just wore what I liked. At my elementary, middle, and high schools, there were definitely the popular “preps,” the “jocks,” and my friends–the ‘quirky,’ smart kids who didn’t really fit a mold. So, I wore what I liked, and sometimes I fit in with my friends and other times I fit with the other cliques. Now in college, I realize how important it is to be me. I don’t need to prove who I am through my clothes. It’s MY personal style, and that’s exactly how I act. Honestly? I’ve walked into the Vineyard Vines outlet near my school and have only gotten one thing (and I’ve been there many times). I’m not interested in being the cookie-cutter preppy girl that everyone else is (not that there’s anything wrong with that), but it’s not me. Also, cost plays a huge factor. I’m paying for four years of college right now, how can I afford to have a complete head-to-toe J.Crew or Lilly wardrobe? Most of my designer staples have been purchased at outlet malls, and no one knows the difference. While at times I think it’d be nice to wear more Lilly or preppy pieces, it’s just not practical right now, at least not until I’m finished with college. My first year in college this past year, I admit I sort of struggled fitting in. I thought I had to up how preppy my wardrobe was to fit in at my Southern school. I went with a group from my school on Taglit Birthright earlier this summer, and it wasn’t until then (and coming home) how much time I thought about other peoples’ clothes and how I fit in. We all wore athletic clothes together, saw each other at our grossest (hiking and sweating does that to a person), and it still didn’t matter–they’re my friends, good friends: like a family. It goes to show you how clothes can’t determine who you are. They should merely be a reflection of what you see in yourself. And me? I see a preppy girl whose individualism is clearly shown, in my personality and in my wardrobe. Thanks for reading! I believe there’s fashion and then there’s style. 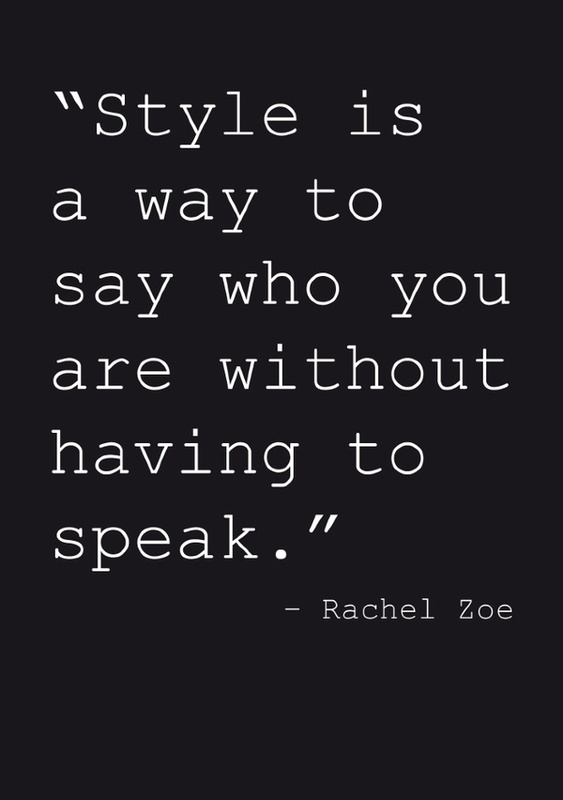 Style, to me, is more personal and YOU.